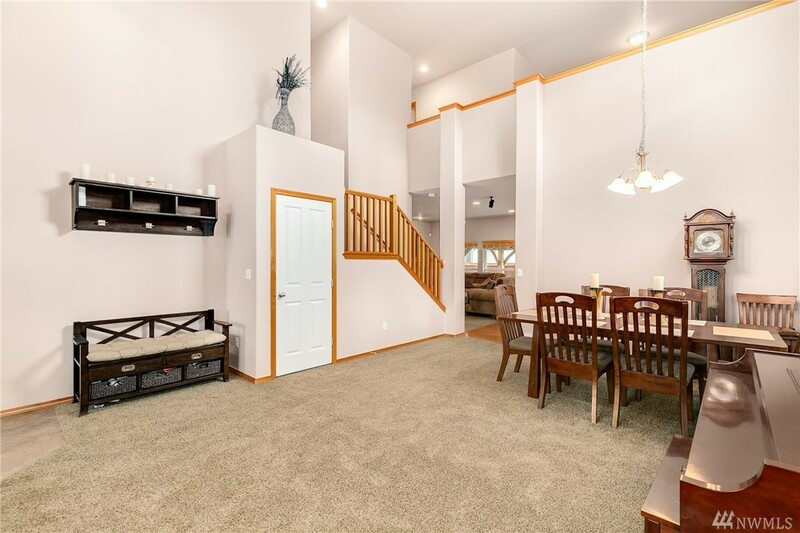 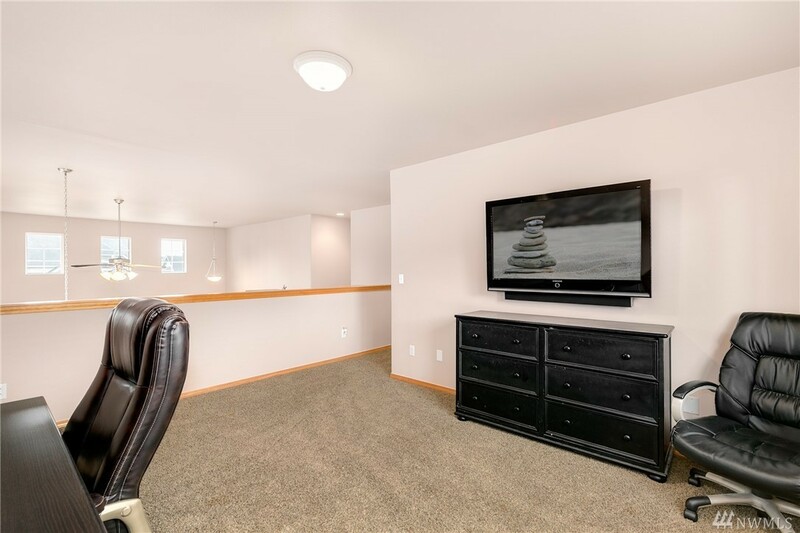 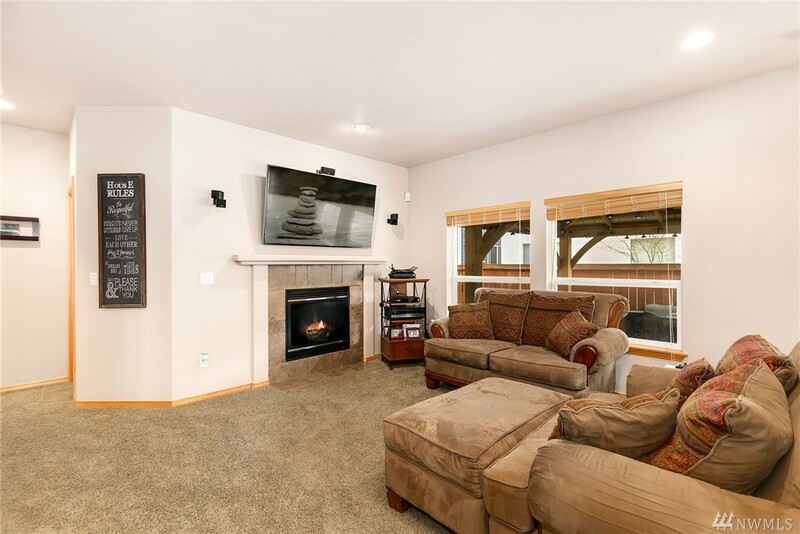 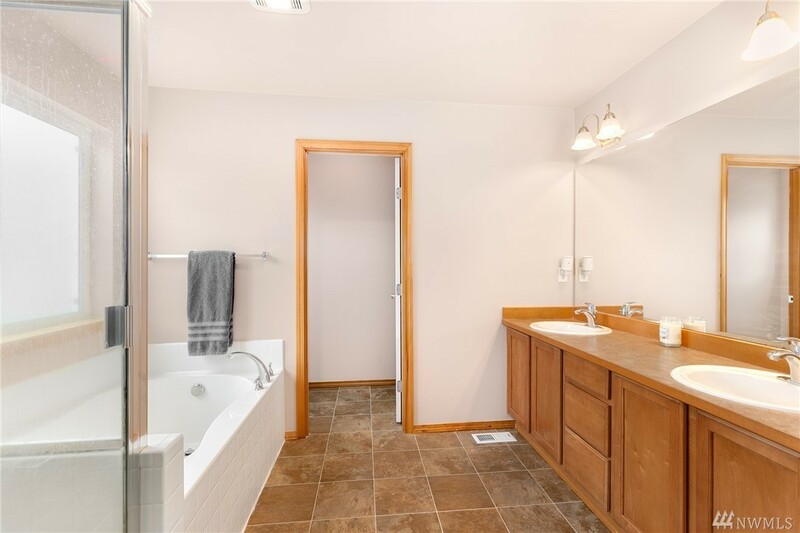 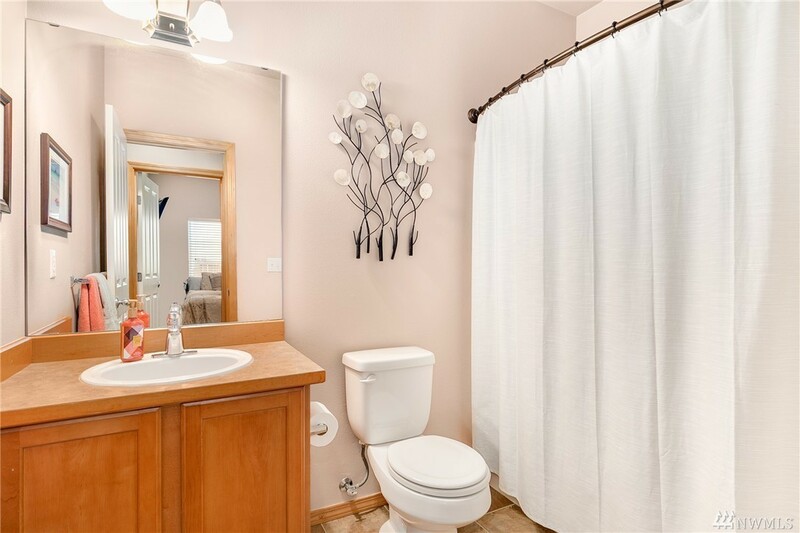 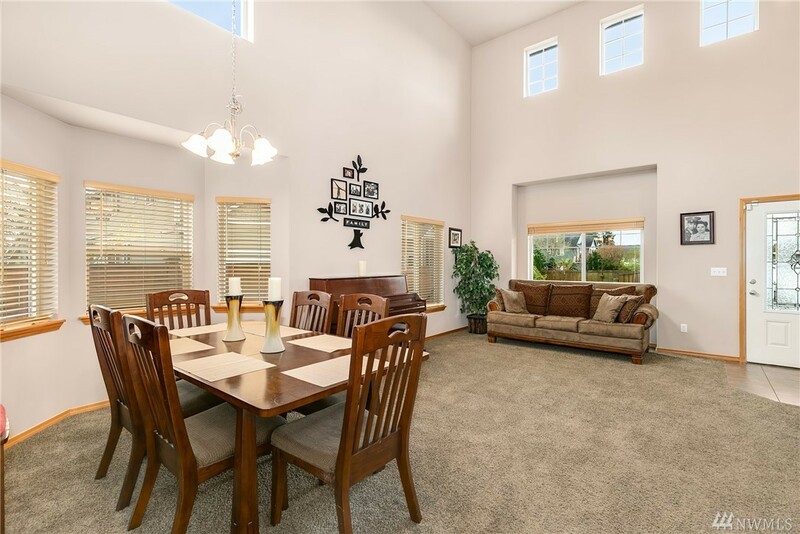 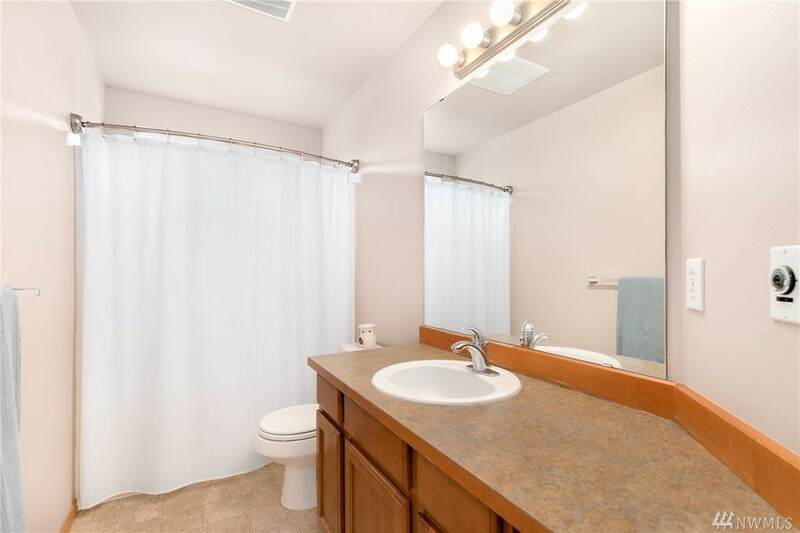 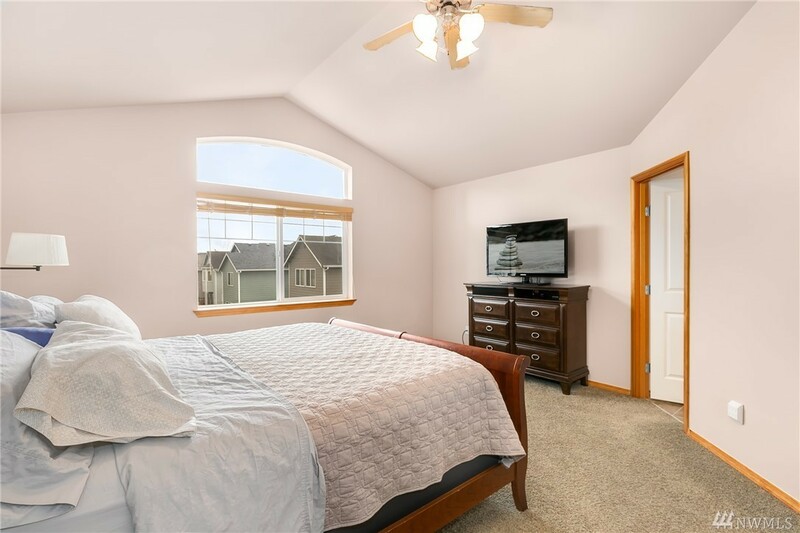 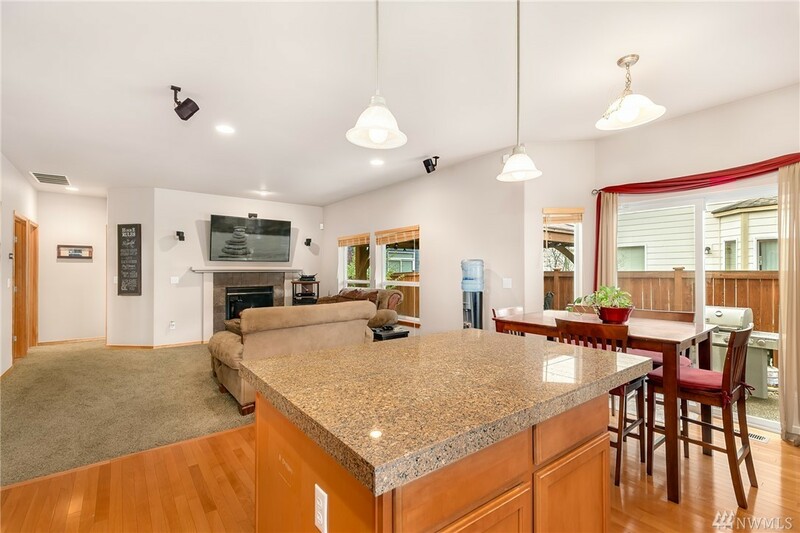 2,445 sq ft; lot: 3999 sq ft - MLS# 1437320 Courtesy of Redfin Corp.
Gorgeous 4bd / 3bath Harbour home in quiet cul-de-sac w/ main level bd/bath/Mud rm/ + A/C! Formal living/dining leads to the Great room style kitchen, casual dining & FR w/gas fireplace. 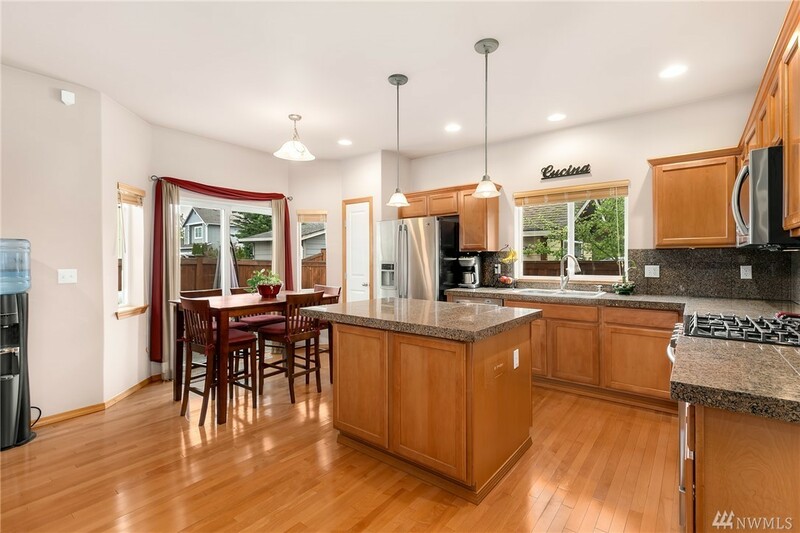 Chefâs kitchen w/maple cabinets/under cabinet lighting/granite counters/center island/pantry & newer SS appliances/hardwood floors. 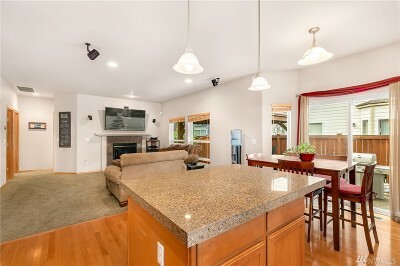 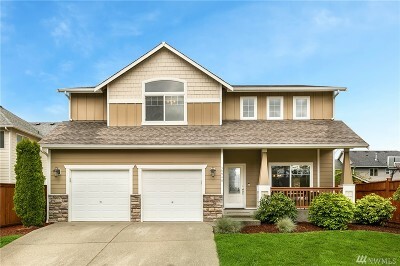 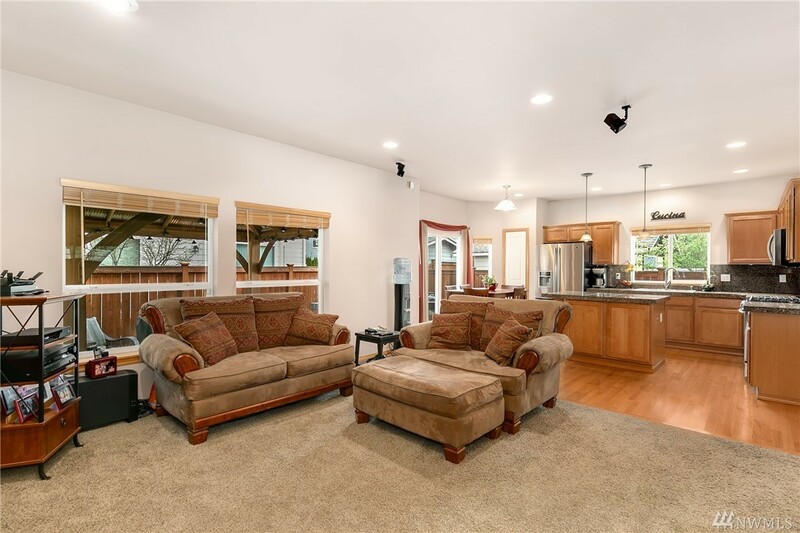 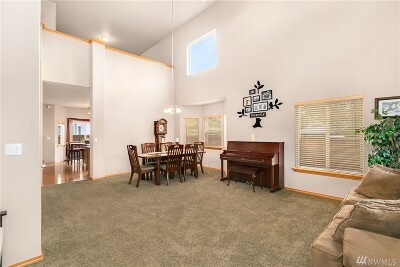 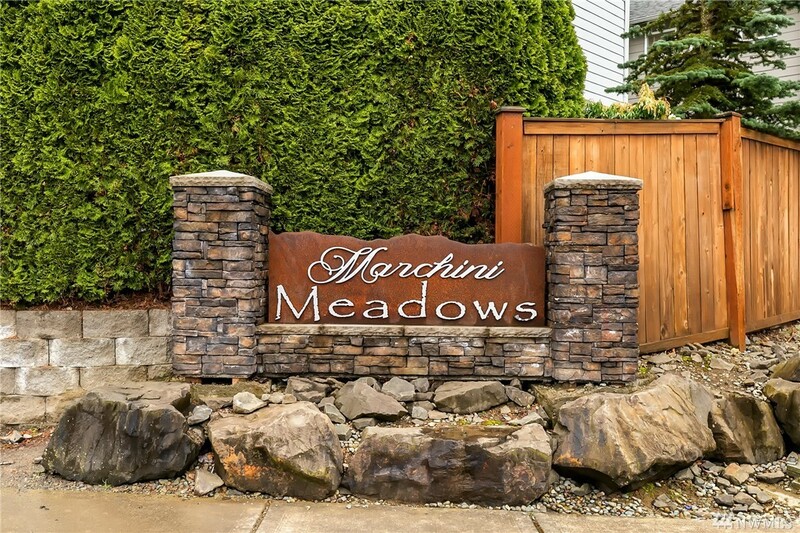 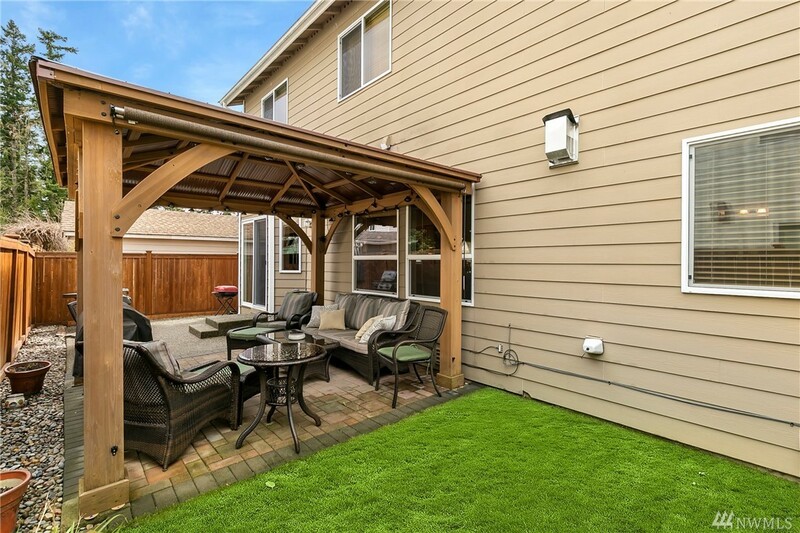 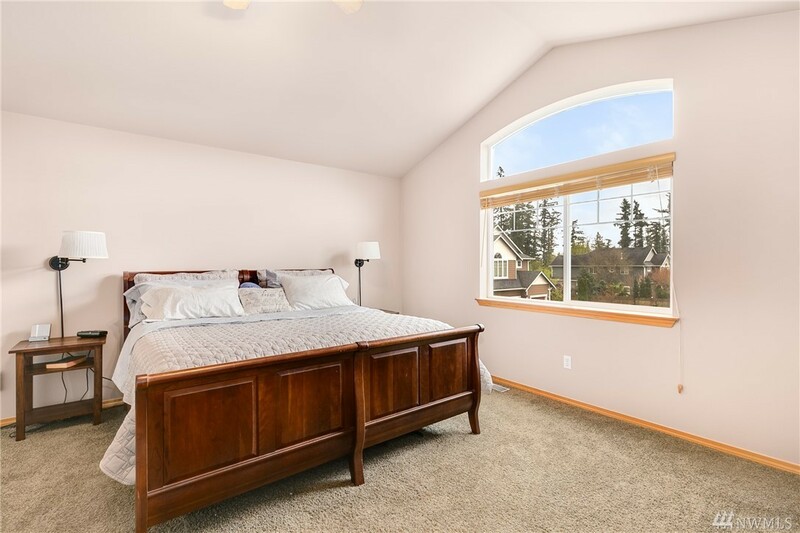 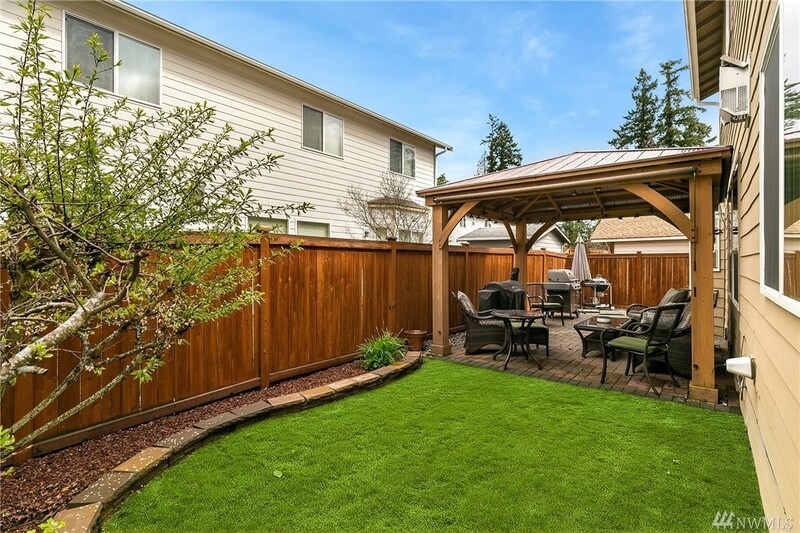 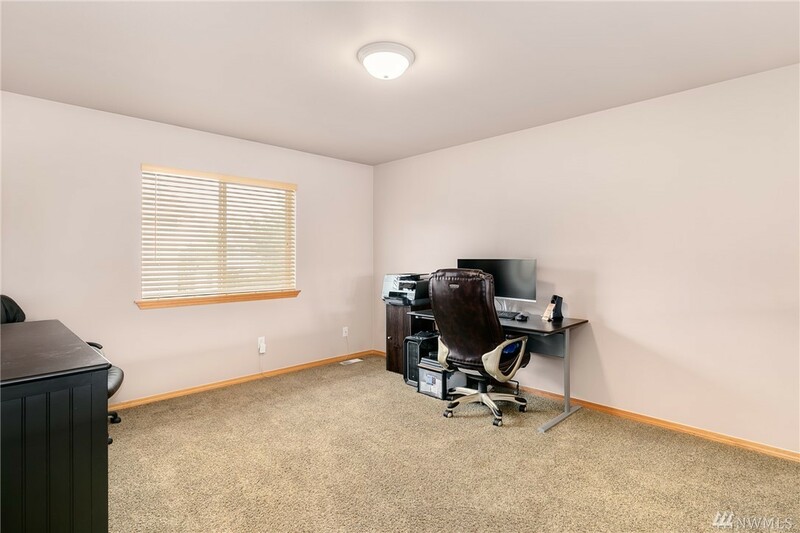 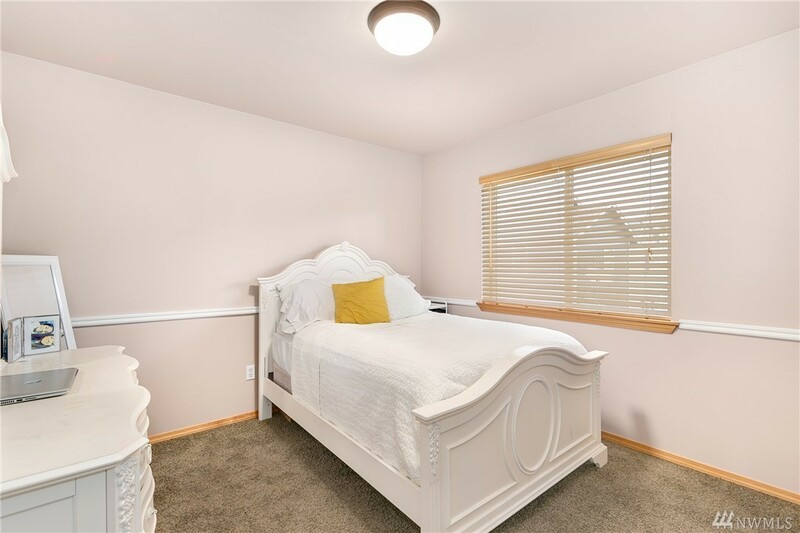 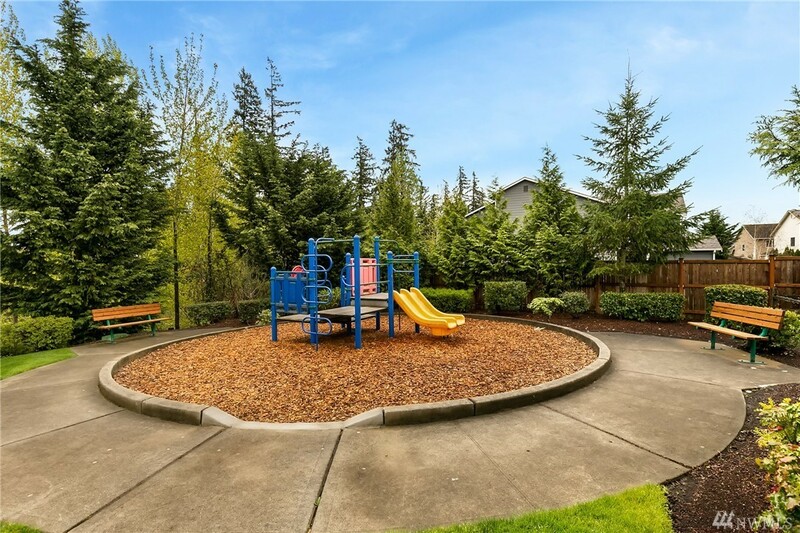 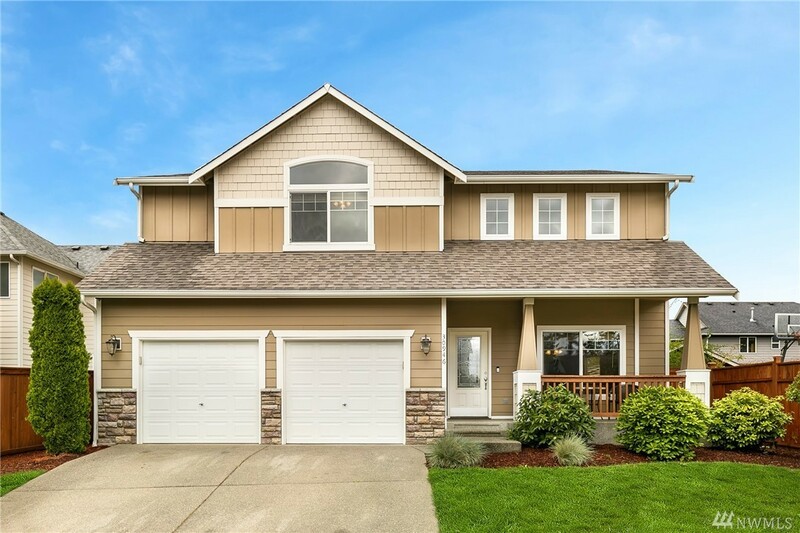 Master BR w/walk-in & 5-pc bath w/ Mt Rainier view. 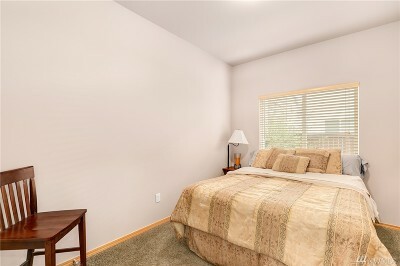 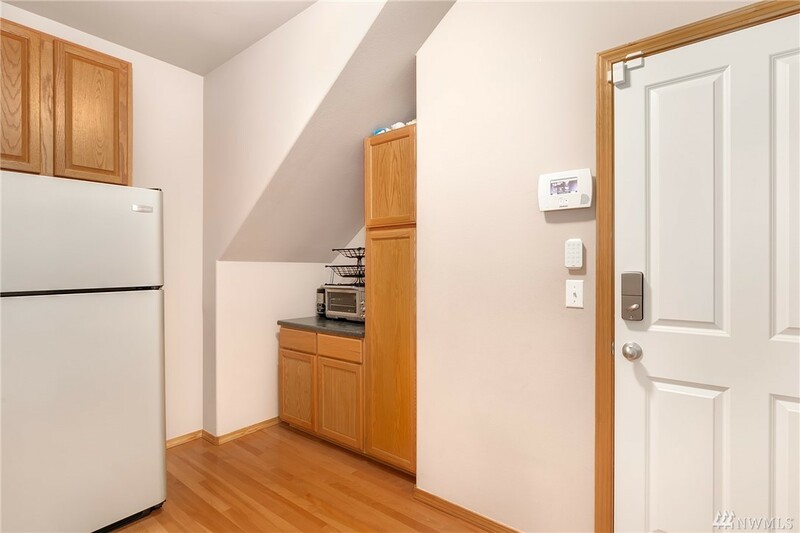 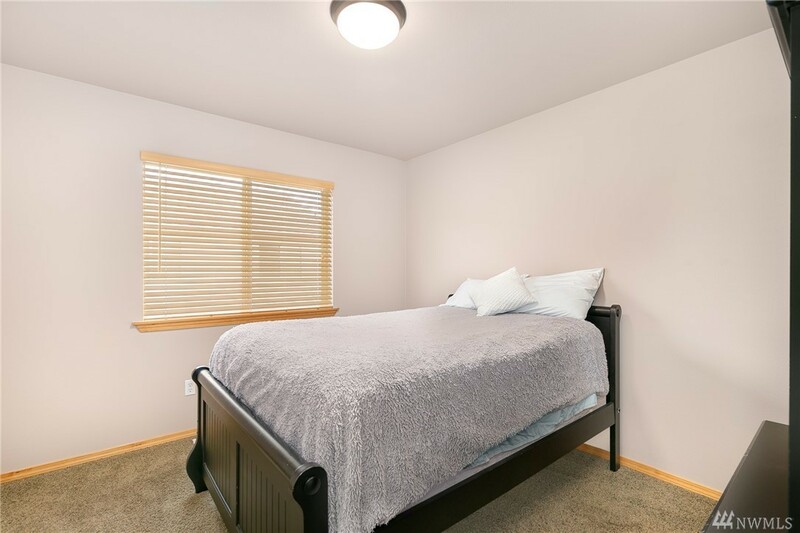 2 more bedrooms up & open loft/bonus wired w/surround sound! 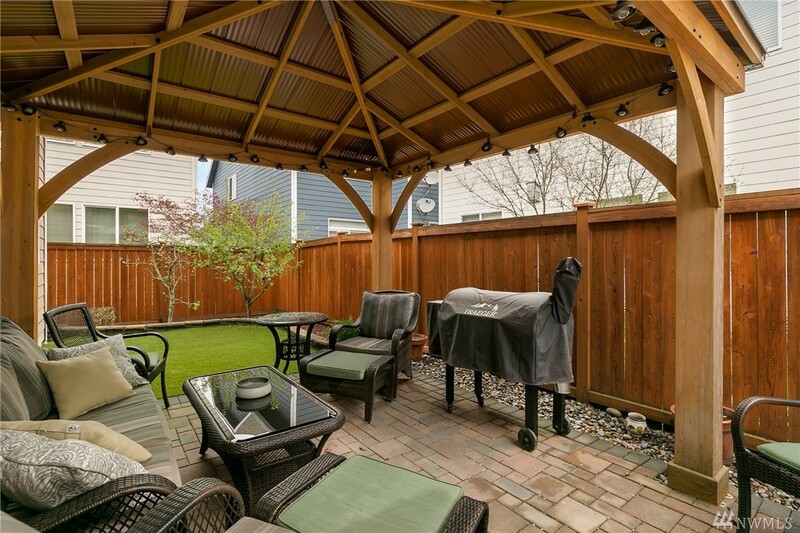 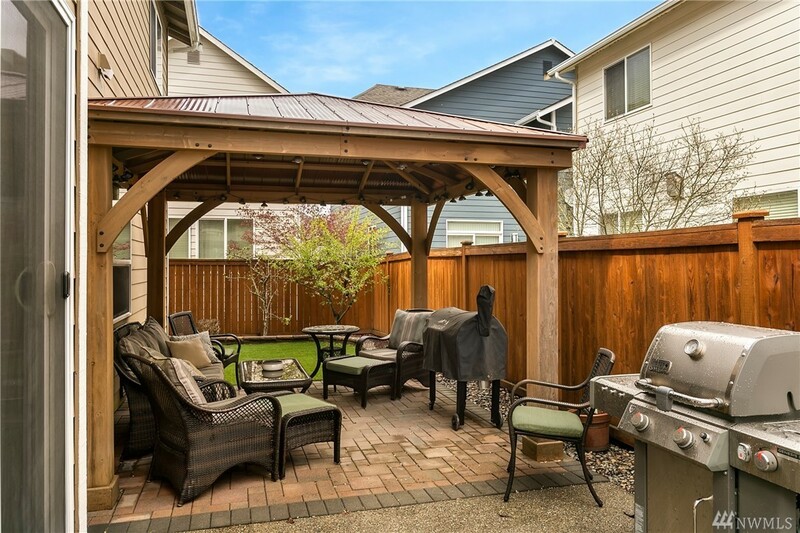 Custom designed covered paver patio & easy care turf.Great schools!